Delight in what you know about what you grow! Our book selection contains information on the various aspects of growing your own. Find tips on planning and planting your own edible landscape and how to prune and maintain it. If you are seeking advice on trellising plants and trees, growing them in containers, or trying your hand at espalier, you will find your answers in one of our helpful references. 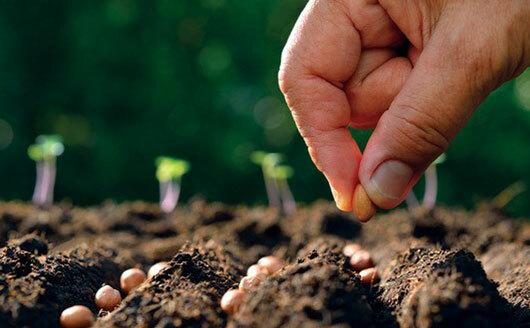 Identify pests and diseases that might surface in your garden and equip yourself with the knowledge of how to avoid common issues like nutrient deficiencies. Even get ideas for what to do with your harvests — from canning and preserves to juices, wines, and ciders. Flip through pages of detailed descriptions, complete with color pictures and illustrations, designed to help you become an expert. These books also make great gifts for gardeners!